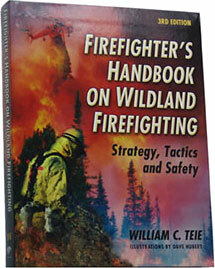 Home / Wildland / Firefighter’s Handbook on Wildland Firefighting, 3rd Ed. Firefighter’s Handbook on Wildland Firefighting, 3rd Ed. 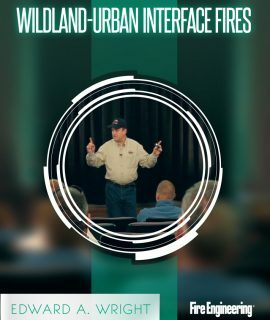 Firefighter’s Handbook on Wildland Firefighting: Strategy, Tactics and Safety was written for the firefighter who needs a basic grasp of wildland firefighting. 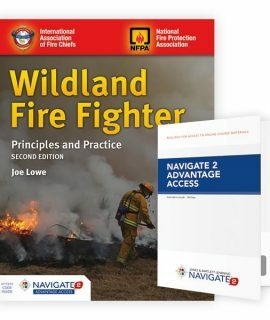 Firefighters who have primary wildland responsibilities and firefighters who may be called into a wildland fire situation through a mutual aid response will both gain from this handbook. This handbook has raised the bar on quality and completeness. 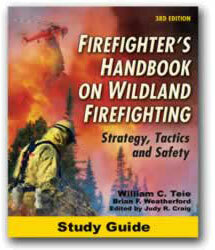 Firefighter’s Handbook on Wildland Firefighting Study Guide, 3rd Ed. 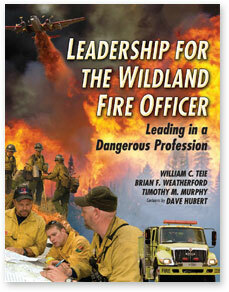 Wildland Fire Fighter: Principles and Practice, 2nd Ed.